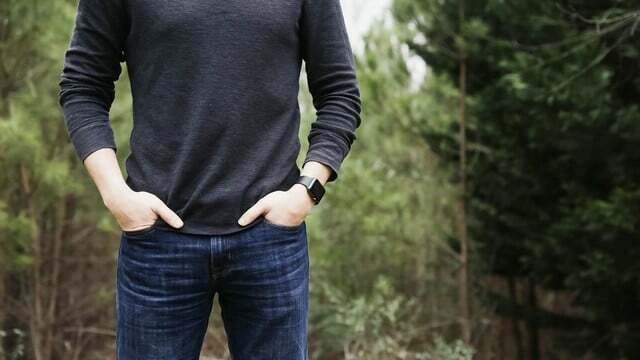 If losing pounds is your goal, Walking For Weight Loss GPS can help you meet it. 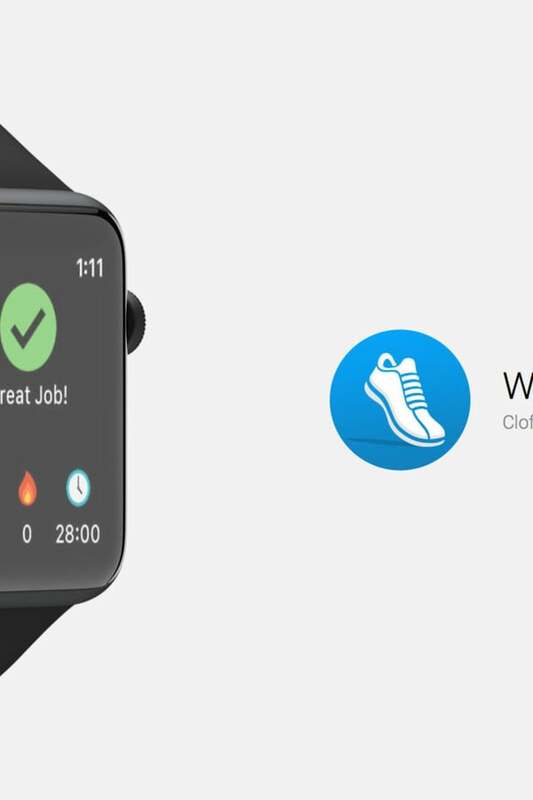 The app supports interval training with minimal impact on your body. 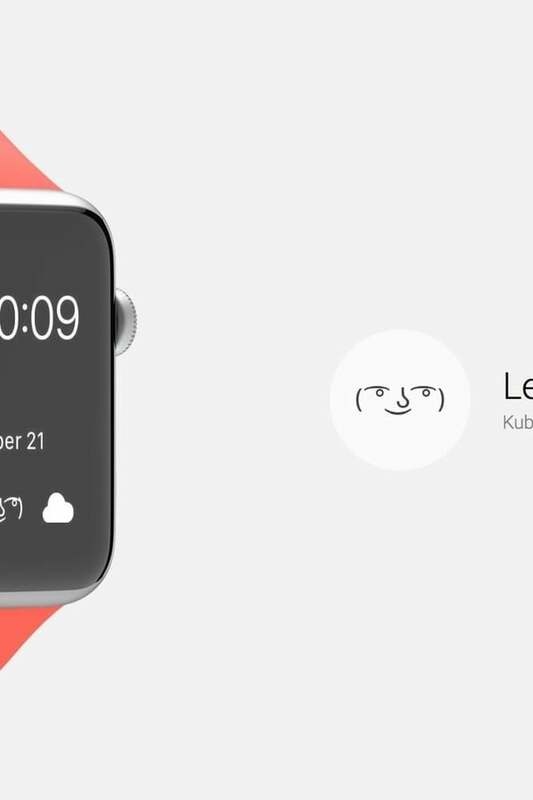 With the help of this simple but comprehensive catalog of character sets, sending Unicode faces on Apple Watch is a remarkably easy thing to do. 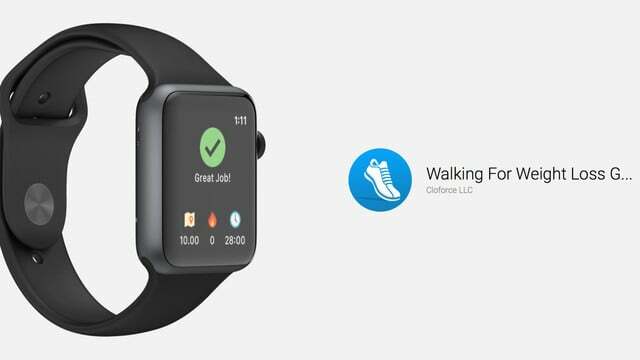 If you're thinking about taking advantage of a program for a free or almost free Apple Watch, make sure you pay attention to the fine print of the deal. 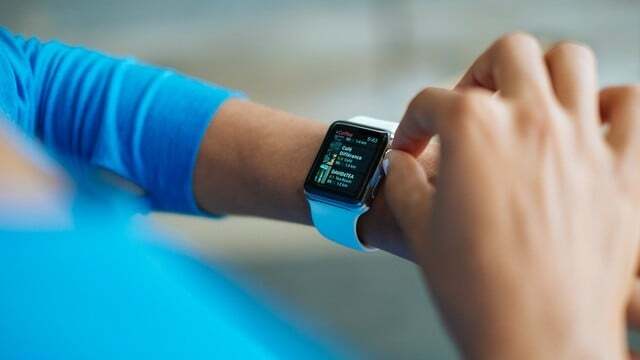 The government hasn't quite figured out how to handle LTE eSIM regulation in China, so the Apple Watch Series 3 has a significant feature neutered, for now. 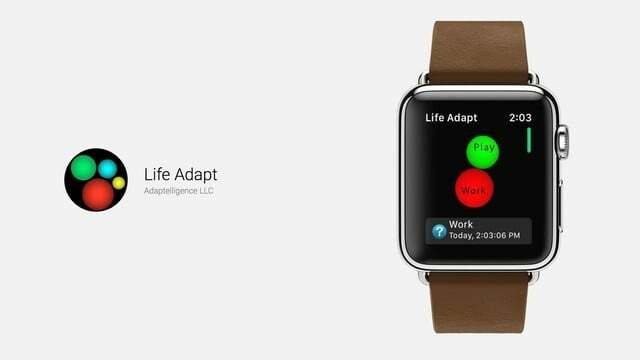 With the help of this app and your Apple Watch, you'll be recovering lost free time that you probably thought was gone for good. 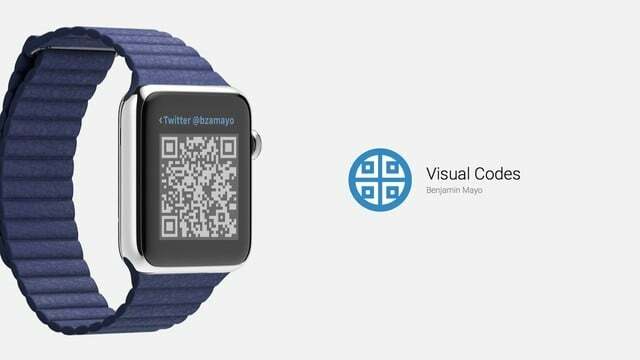 If you are a fan of them, you'll be quite happy to learn that you can put your own QR codes on Apple Watch with the help of this app. 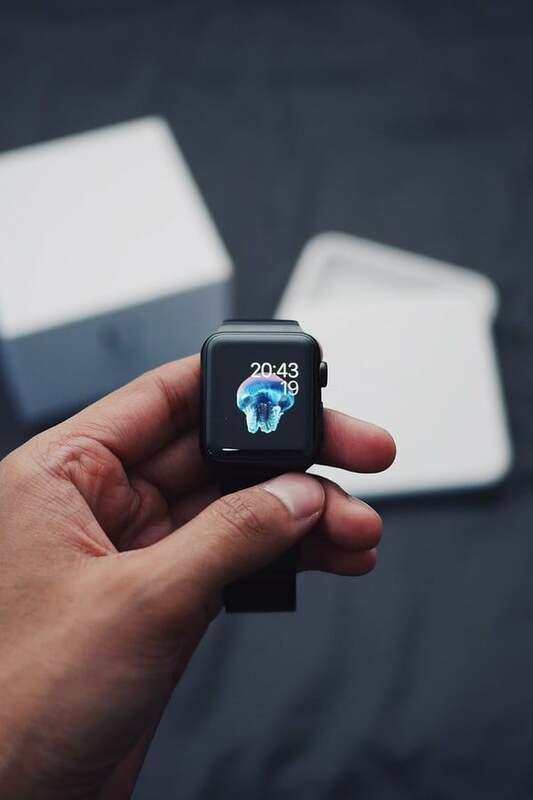 Read how an Apple Watch was a lifesaver, potentially, for one man. 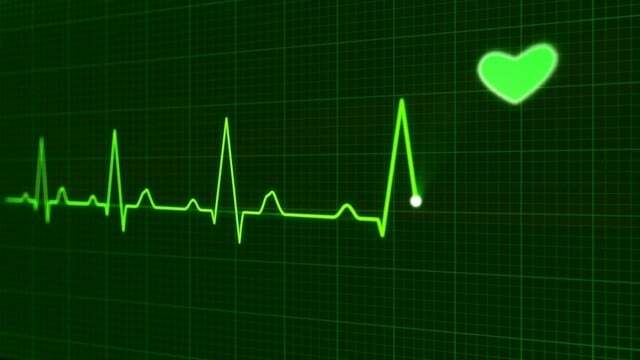 It alerted him to what turned out to be a major, but treatable, medical issue. 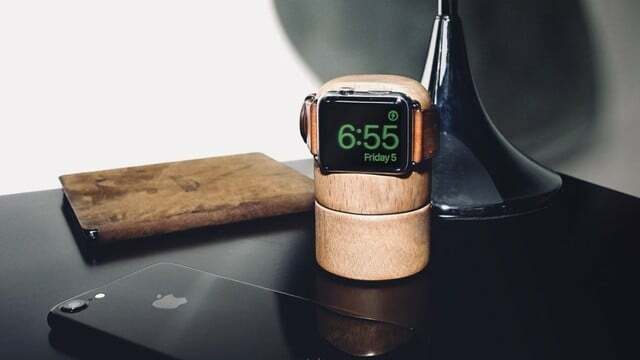 If you want a charging base for your wearable device that really stands out but is compact and feature-packed, check out the Totm+Travl Apple Watch stand. 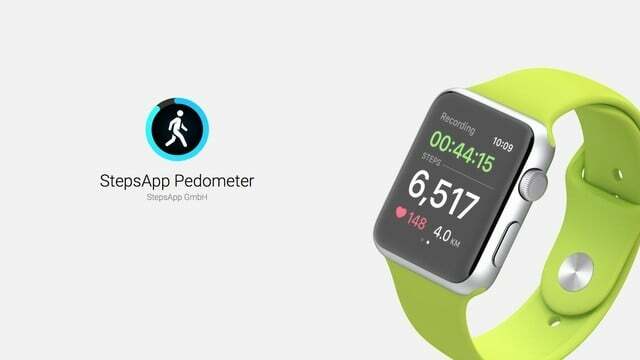 If you're looking for a great step counting app to help you view your daily progress on Apple Watch, there's really just one great alternative. 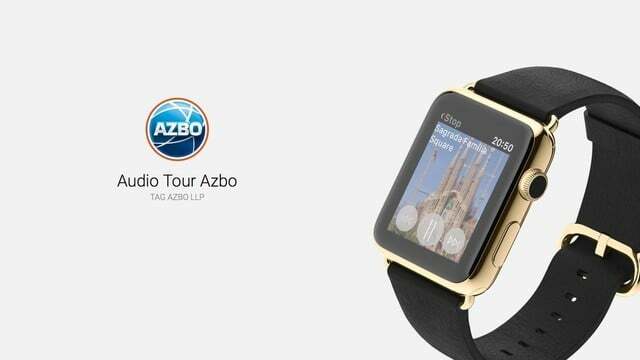 If you want to have a tour guide experience but still have the freedom to pick your own sightseeing routes and points of interest, this is the app for you. 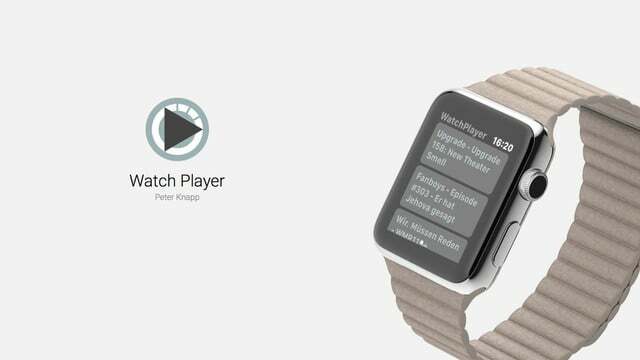 Here's an app that will allow you to listen to your favorite podcasts straight from Apple Watch. It's not perfect, but it's the best experience possible. 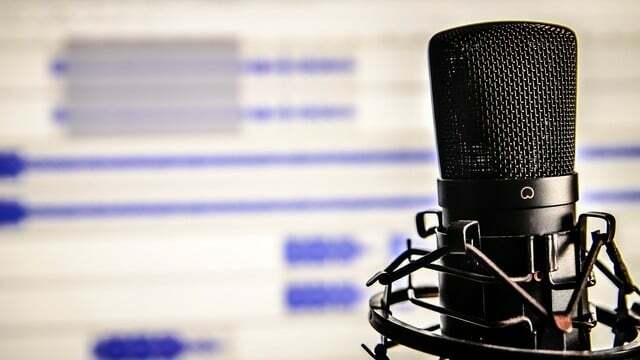 With the right communication tool, you can be in the middle of the conversation anywhere. 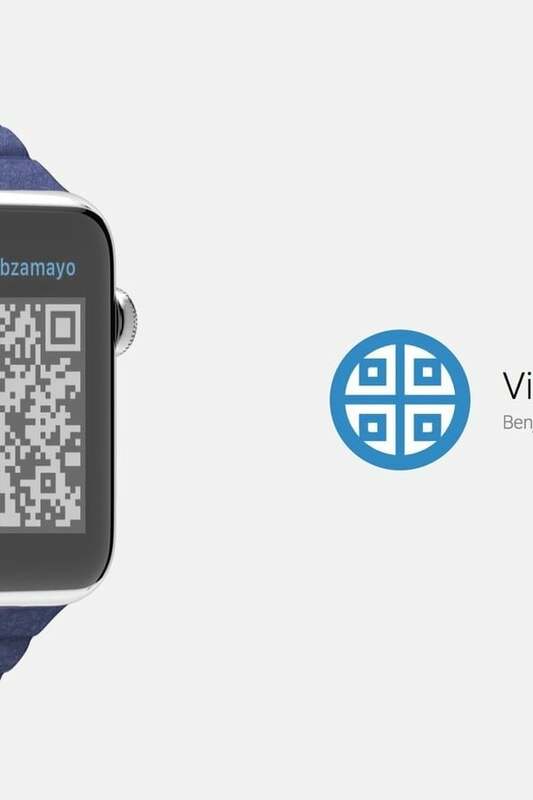 Zoho's Cliq Apple Watch app helps you do just that. 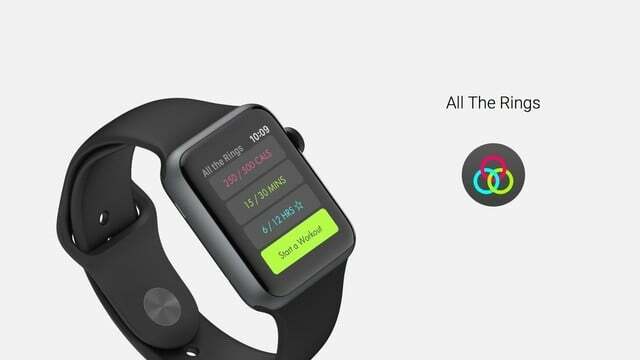 One developer has found a workaround to task Music as an Apple Watch podcast app, at least in an early beta of watchOS 4.1. 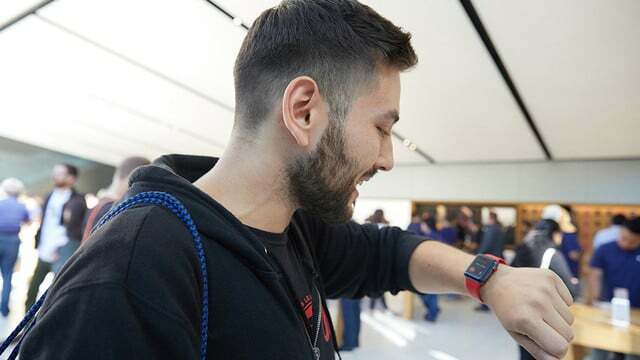 British Apple Watch Series 3 LTE activation isn't going as planned, and carrier EE is struggling to keep up with the number of complaining customers. 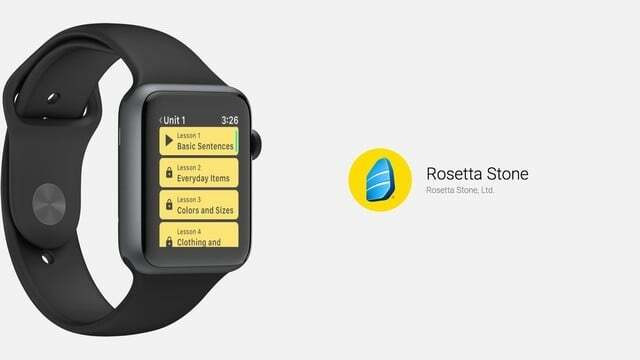 With Rosetta Stone and Apple Watch, your language learning can be even more accessible to you when you're out and about on the go. Another negative effect of watchOS 4 is the apparent abandonment of the idea of listening to podcasts on Apple Watch. 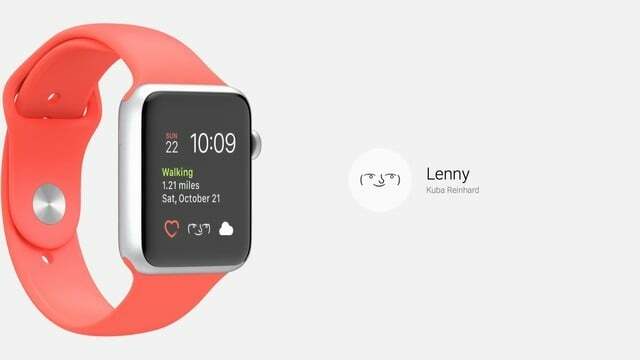 Cupertino's dropped the ball here. 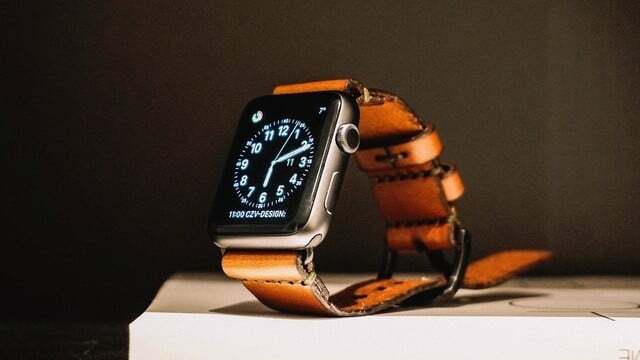 Twitter's disappearance from the wearable device has some saying Apple Watch is doomed, but it's really more about developers narrowing their focus. If you want to close all the rings today and every day, this app will help you understand how. It provides your past history, so you can compare days. 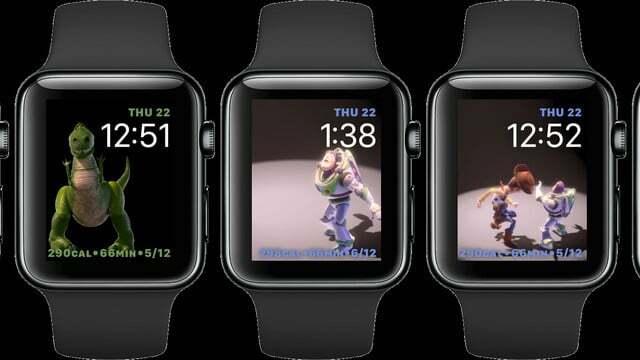 The "Now Playing" watchOS 4 Watch face is nice, but some don't want it taking over their wearable device whenever they play audio. Learn how to turn it off. 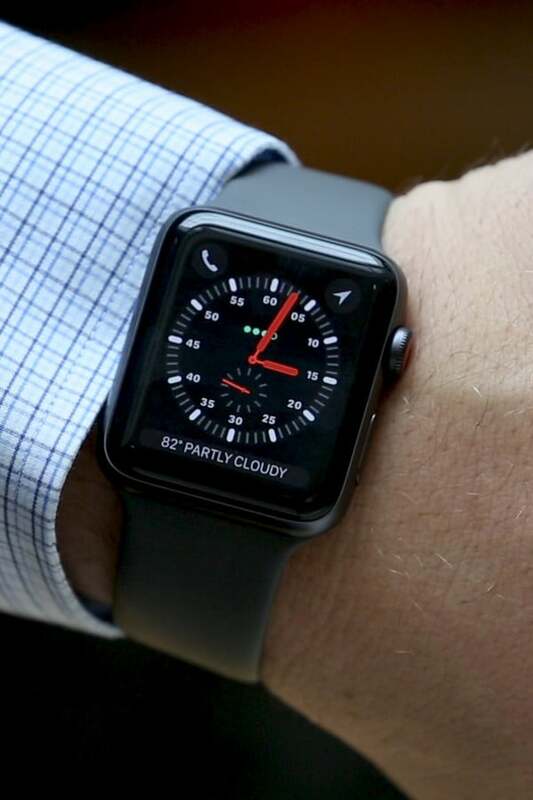 An interesting tip has come in from Australia, where a consumer has discovered that the LTE Apple Watch signal meter isn't always displayed. 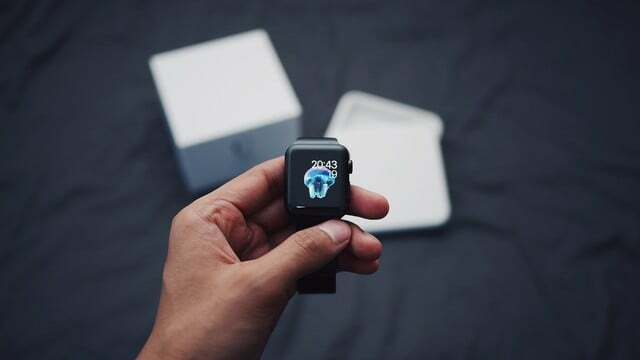 We've been waiting all summer for watchOS 4, and now it's arrived. 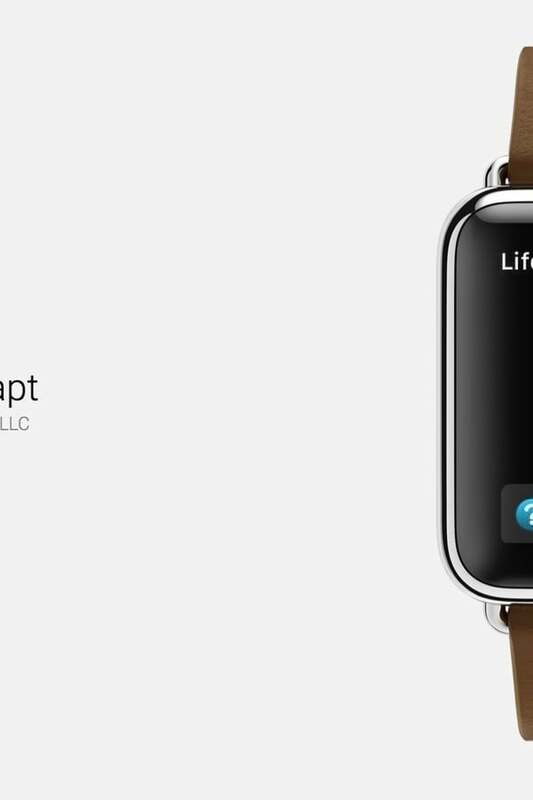 Download it now and breathe a fresh new life into your Apple Watch. 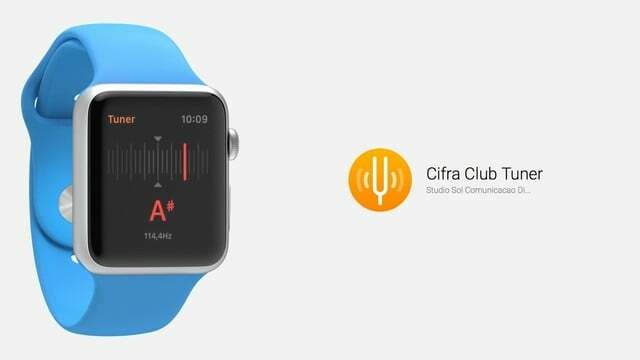 If you're looking for an app that will allow you to tune stringed instruments with Apple Watch no matter how many strings, Cifra Club Tuner is for you. Whether in a glider or a motorized aircraft, instruments are crucial.You can have a variometer on Apple Watch, and more, for additional confidence flying. 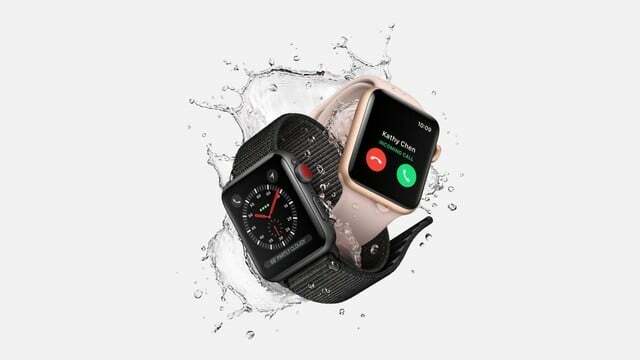 There are several options for Apple Watch Series 3, so let's look at each one's pricing and availability for preorder and shipping.